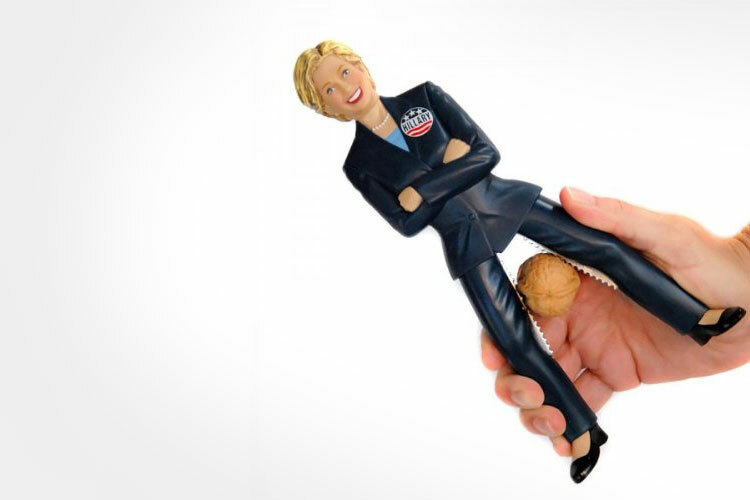 The Hillary Clinton Nutcracker is really quite what it sounds like, a figurine of Hillary Clinton that allows you to squeeze her legs to crack a nut in between them, and is most certainly not a pun for anything and any thought of one is surely pure coincidence. 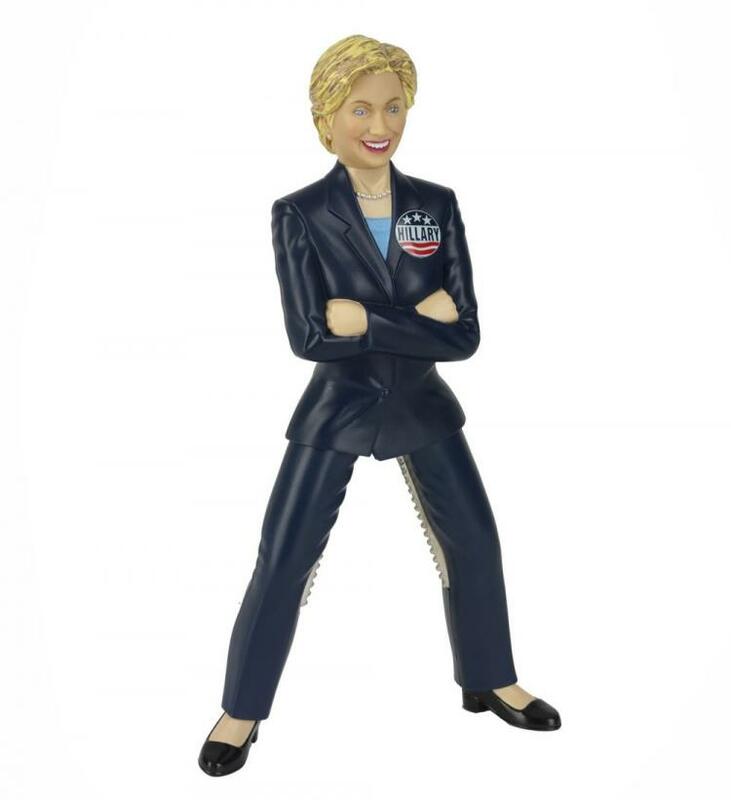 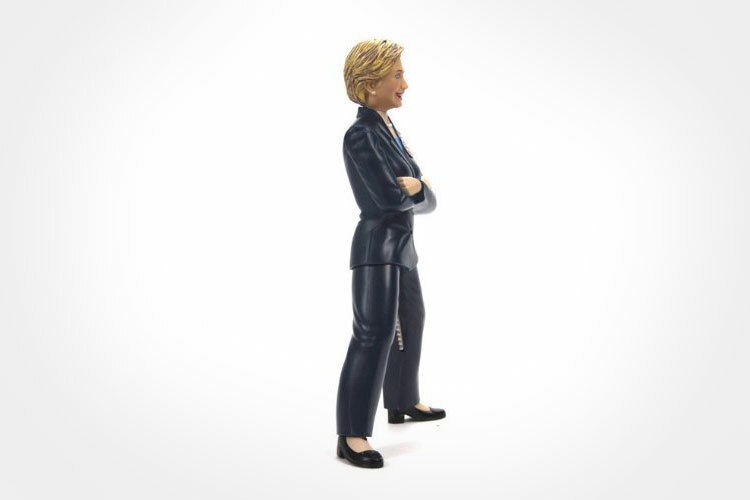 Filled with jagged metal spikes on the inside of each leg, the Hillary nutcracker is sure to crush your most confident, large, and influential nuts. 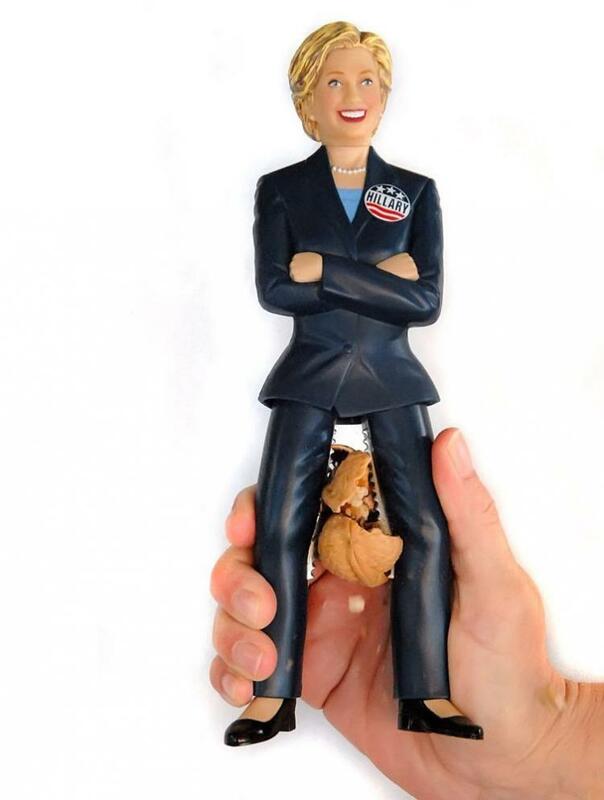 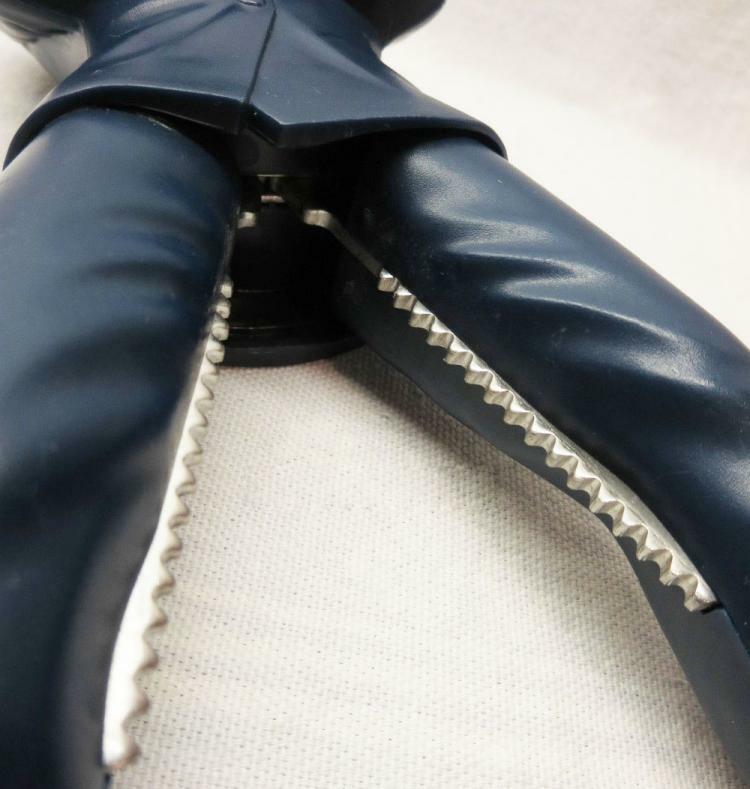 To use it, simply place your choice of nut in between the beastly legs that stand below Hillary's vast upper body, give the legs a good squeeze, and you will have nuts popping below her in no time. 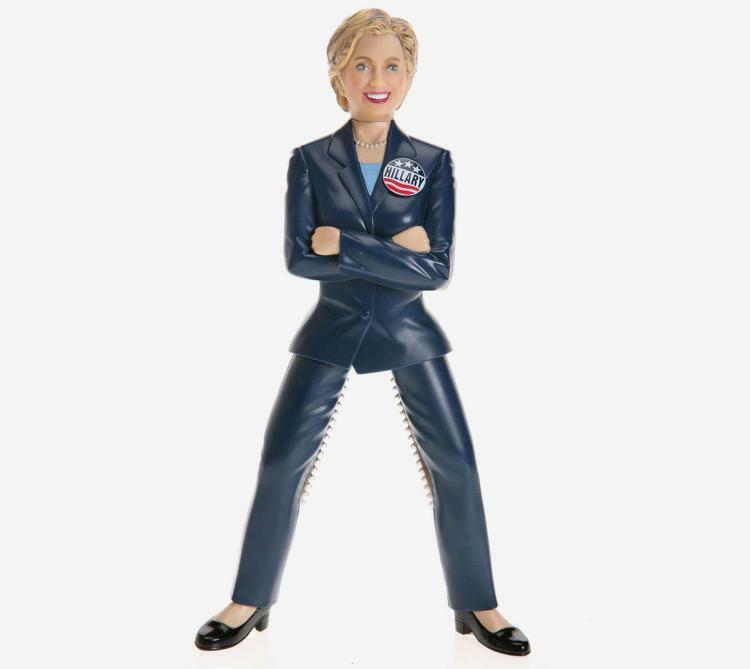 The Hillary Clinton Nutcracker is made from plastic with stainless steel innards and teeth inside the legs, stands a proud 9 inches tall, and is not recommended to wash in the dishwasher. 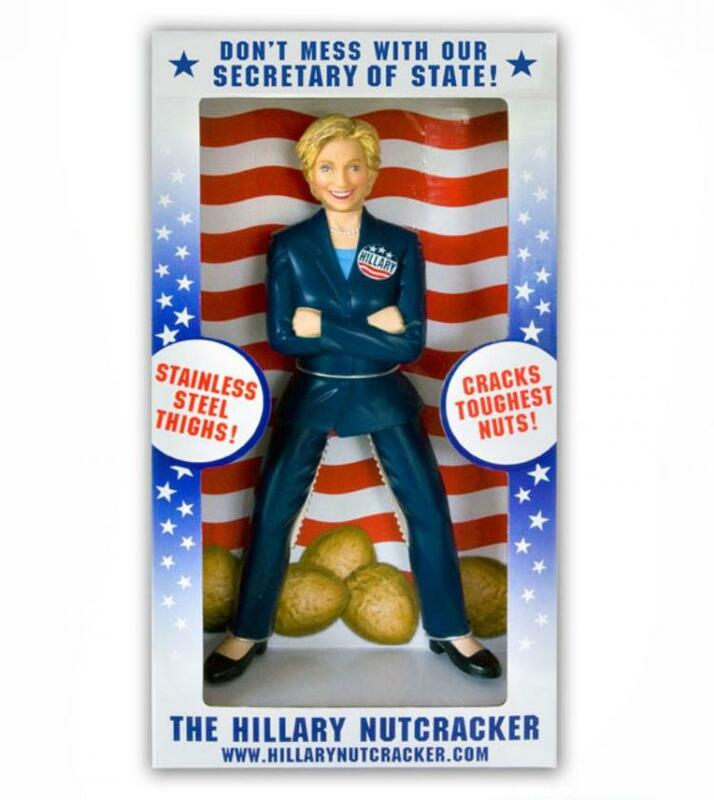 Check out the Hillary Clinton Nutcracker in action via the video below.